Get Fitt use only the highest quality Japanese Carbon Fibre Heating elements & German Electrical components. 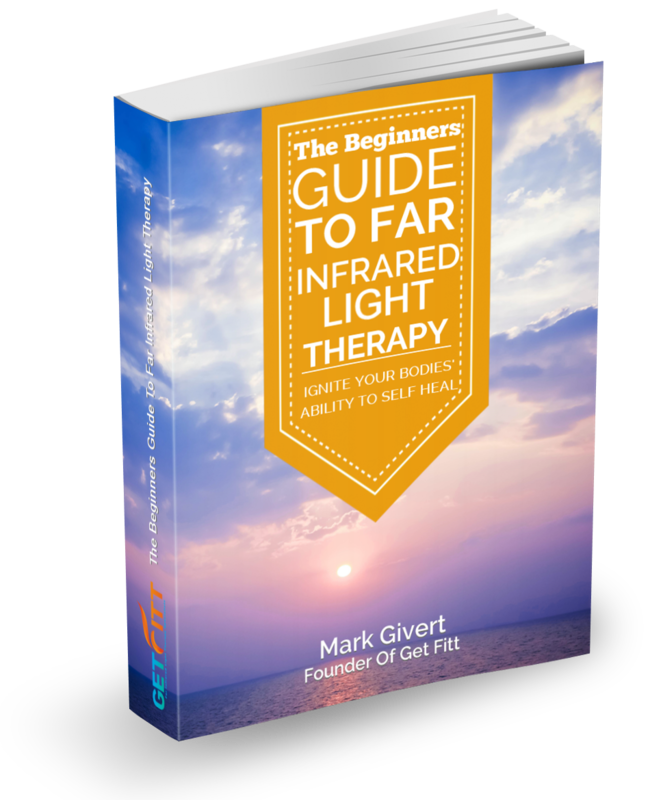 Our Far Infrared Original Cocoon System™ is designed to provide a complete sauna experience at a much lower and more comfortable temperature than a conventional sauna. 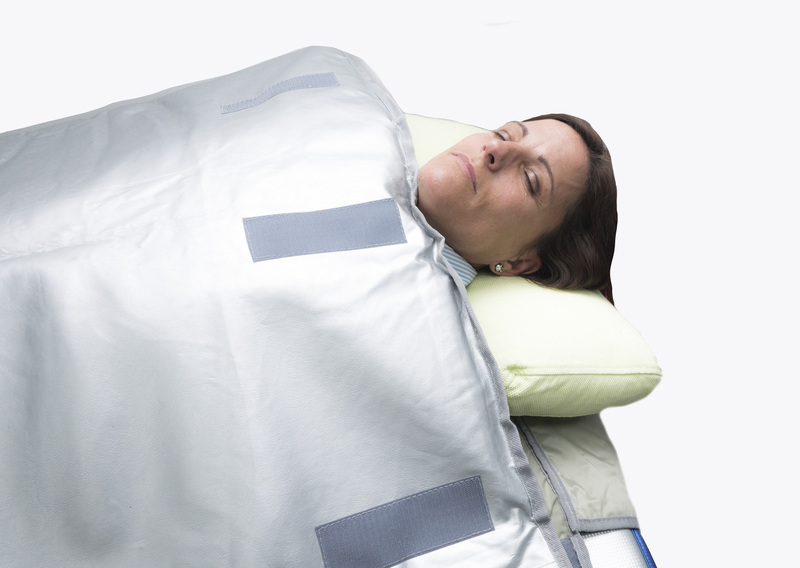 The Original Cocoon System™ delivers Far Infrared to the entire body from top to toe – 3600 . 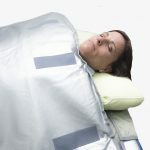 This provides an even more effective full body treatment when compared to Cabin Saunas (even a Far infrared Cabin Sauna). 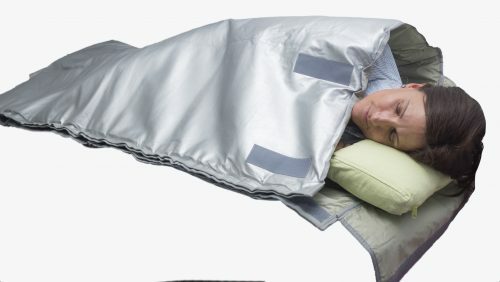 Not to mention that your Cocoon just folds away after use.